You Can’t Miss Mahira Khan’s Red Carpet Look In Manish Malhotra! 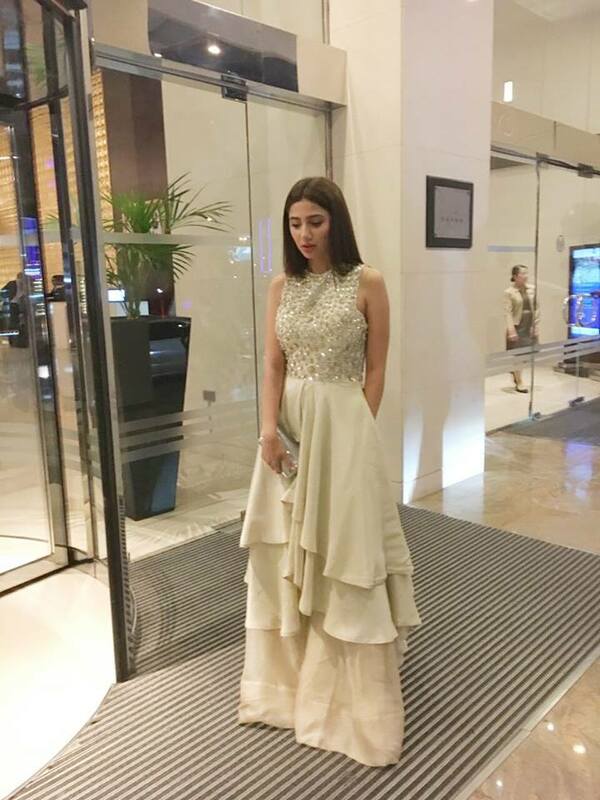 Pakistani actress Mahira Khan looked breathtakingly beautiful in Manish Malhotra’s attire for ARY awards at Dubai. She accessorized her beautiful dress with jewelry from Jaipur Gems. She complemented her look with clutch from Prada. Her beautiful make up was done by Adnan Ansari and her look was styled by Nisha Kundnani.